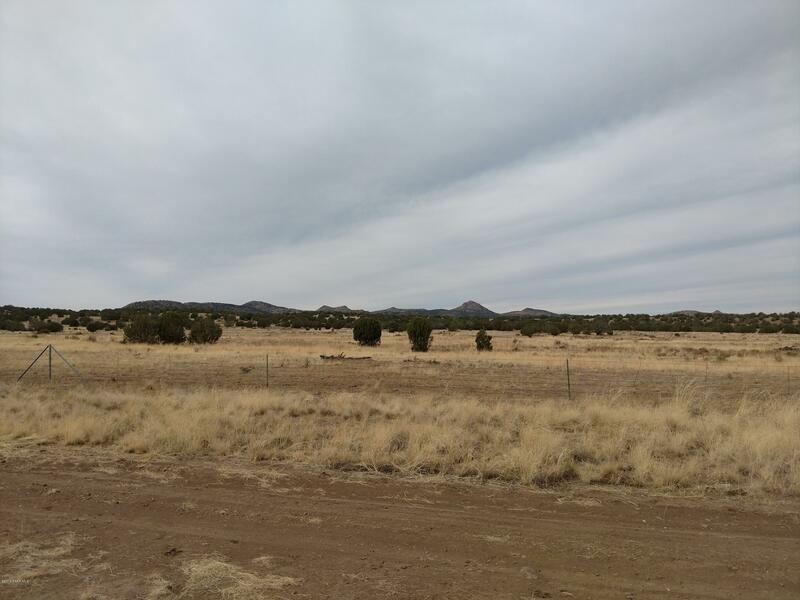 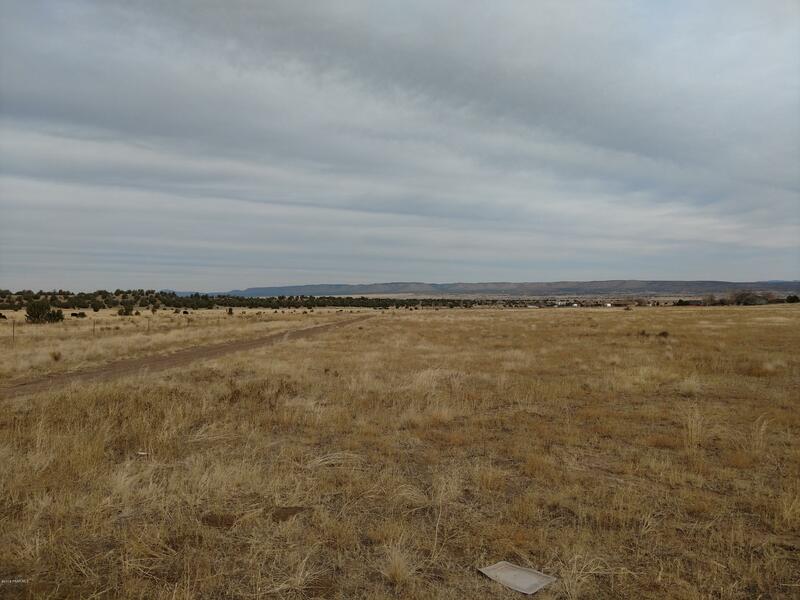 0 Antelope Road, Paulden, AZ 86334 US Prescott Land for Sale - Joe Karcie REALTOR RE/MAX Mountain Properties Your Source for Buying and Selling Real Estate in the Prescott Area. 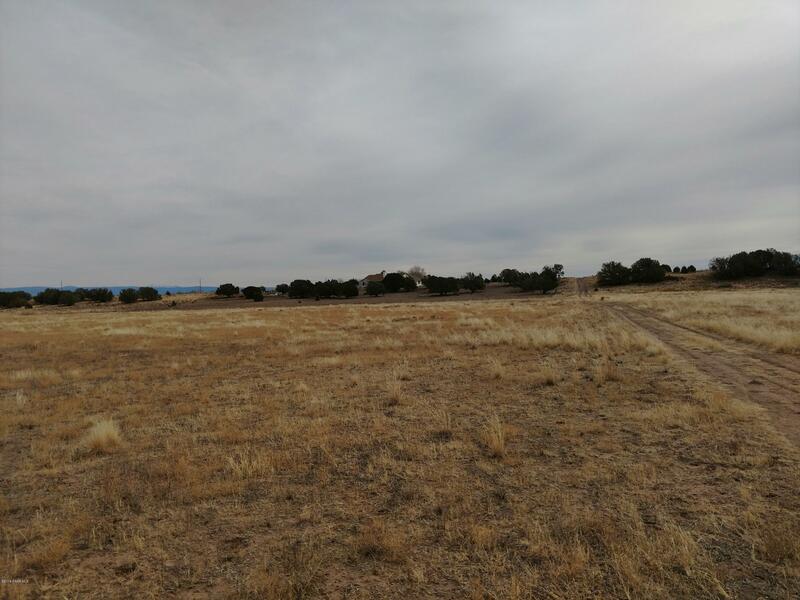 Come enjoy 5 acres of peaceful living in Juniper Ridge! 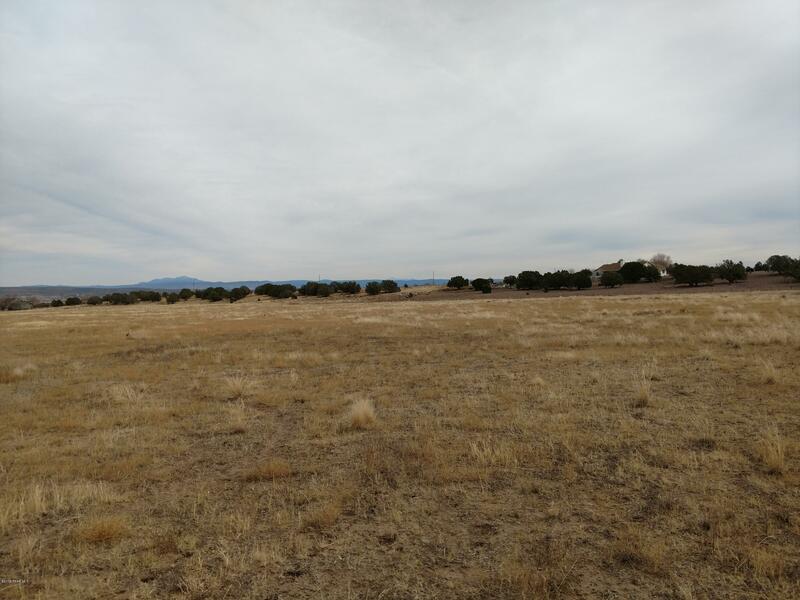 This parcel is on a corner lot and State land sits across the street for even more privacy and room to roam. 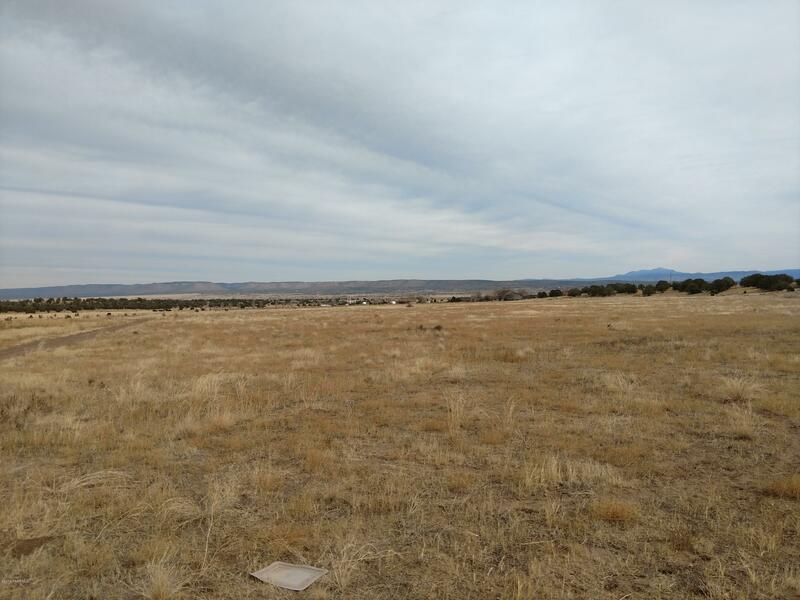 Wonderful views will surround you on this easy to build level parcel. 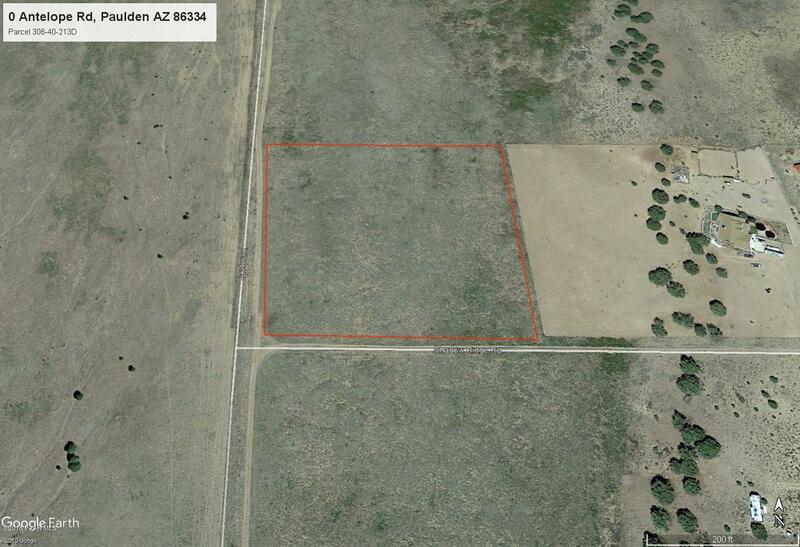 This area is site built homes only and 5 acre minimum parcels, good water area as well. 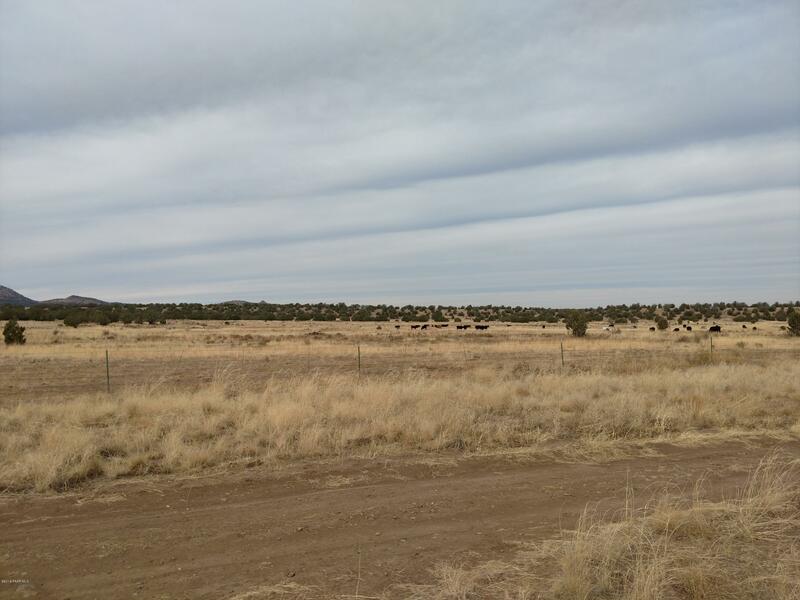 Come walk this lot today!